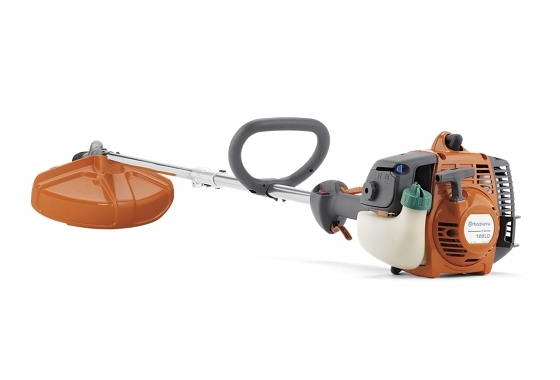 Lightweight multi purpose trimmer, perfect for homeowners. Easy starting with Smart Start® recoil system and fuel pump. Strong, braided wire cable drive. Comes with easy loading T25 semi automatic trimmer head. The 128LDX is a multi-purpose machine with several attachments available as accessories. Multi Tool: The Multi Tool system enables you to own a range of the very best tools at a reduced total cost. Bump-Feed cutting head: A simple feature to use, the bump-feed cutting head will spool out nylon line with a simple bump on the ground. A quicker and easier hassle-free solution to manual feed heads, as there is no need to leave the operating position to attend to the cutting head.